shield were not compatible with the Mega and need to be manually reset after power-up. The reset button on the shield resets both the W5100 and the Arduino board. 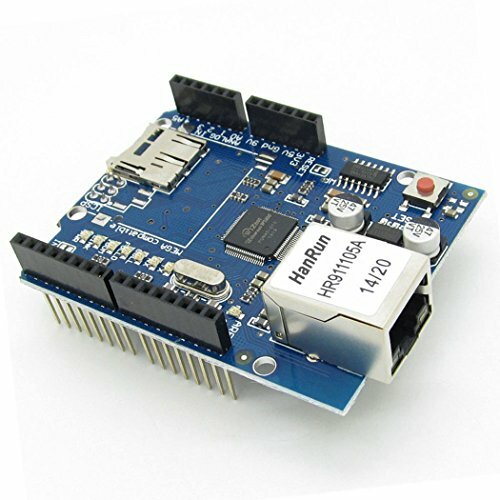 select either the W5100 or the SD card, but it must be kept as an output or the SPI interface won't work. write a high to it. For the W5100, set digital pin 10 as a high output. If you have any questions about this product by NewZoll, contact us by completing and submitting the form below. If you are looking for a specif part number, please include it with your message.